We understand your decision to acquire new flooring can often be hampered by the cost of removing and re-installing furniture, partitions, phone systems and computers not to mention packing up files, books and personal contents costing you thousands of dollars in moving expenses, coordination and downtime before you can even start installing your new flooring. Our Furniture Lift Systems provide a solution that not only protects your budget, but greatly reduces any down-time to your operations saving your thousands of dollars by causing less disruption to you, your employees and most importantly your customers. 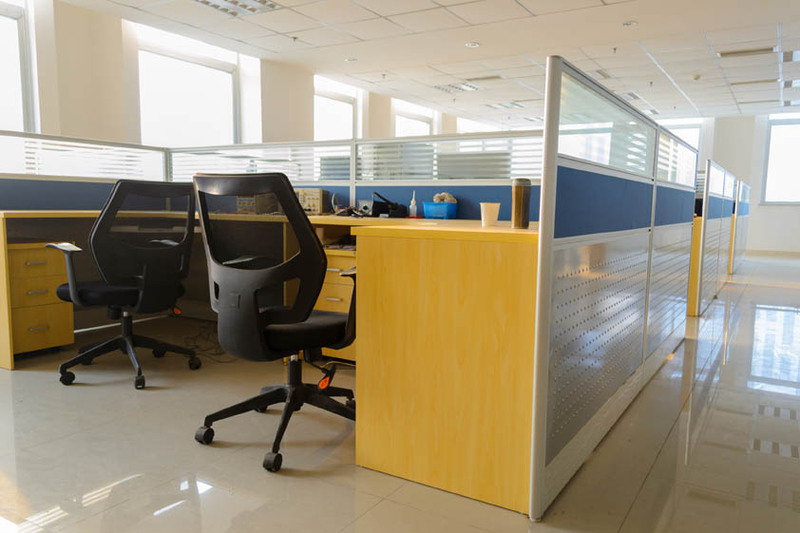 Our installation crews are able to remove and replace your flooring without dismantling or moving your furniture, office partitions, phone systems and computer equipment. Typically this means no interruption for your staff, and no disruption to your company’s productivity. Wholesale Floors also offers Library and Retail Lift systems making renovations virtually invisible to you and your consumers. Furniture Lift Systems….Another service Wholesale Floors provides to assist you throughout the “Whole Sale”!